Joan Bennett as Kitty March in Scarlet Street (1945). Barbara Stanwyck as Phyllis Dietrichson in Double Indemnity (1944) with the handsome Fred McMurray. Lauren Bacall as Marie “Slim” Browning in To Have and Have Not (1944) with Humphrey Bogart. Rita Hayworth as Gilda in Gilda (1946). Mary Astor as Brigid O’Shaughnessy in The Maltese Falcon (1941) with Humphrey Bogart. 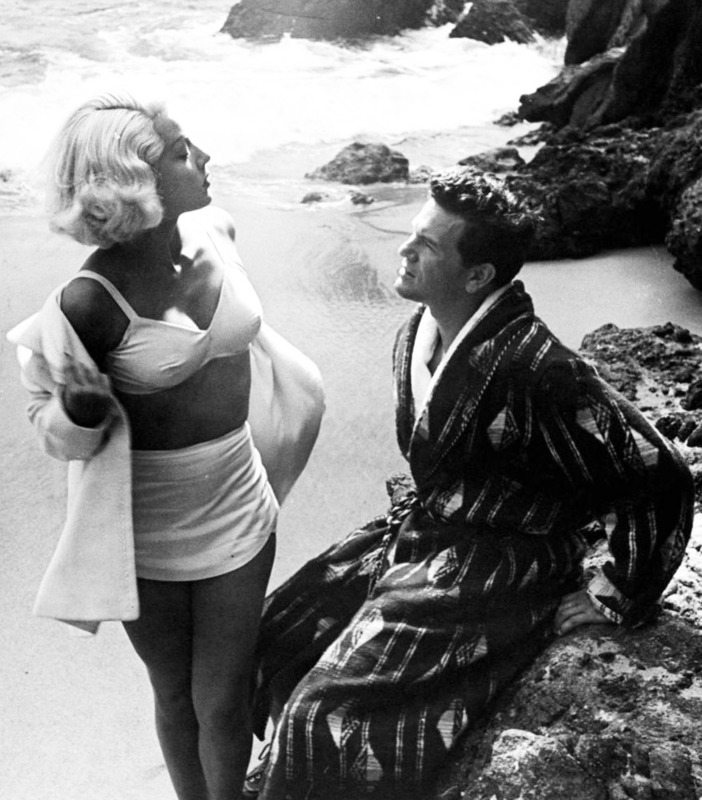 Lana Turner as Cora Smith in The Postman Always Rings Twice (1946) with John Garfield. Rita Hayworth (again!) 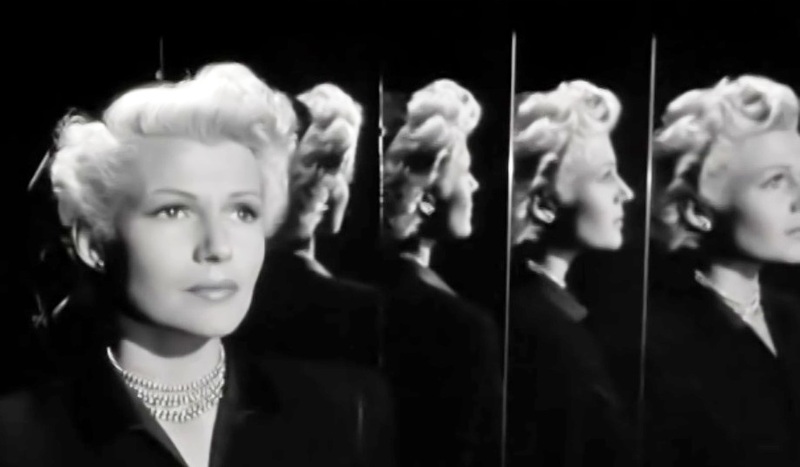 as Elsa Bannister in The Lady From Shanghai (1948). Afraid to miss out on future posts? Sign up for the monthly newsletter or follow on bloglovin'.